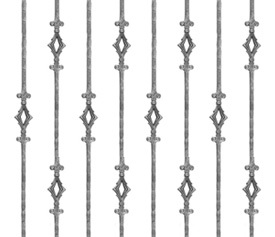 Here are some of the more popular fence styles that we offer. 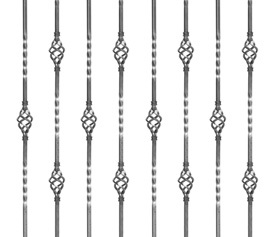 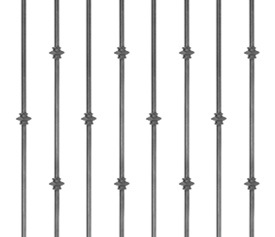 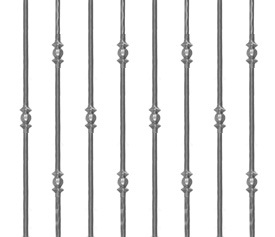 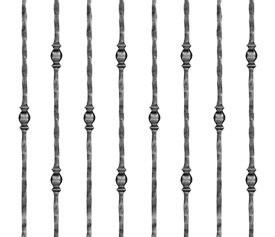 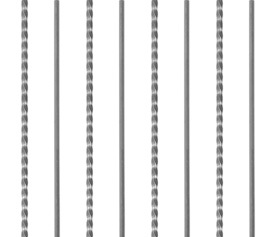 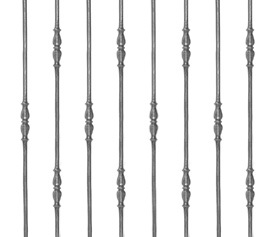 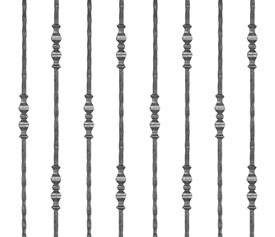 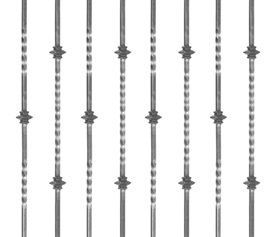 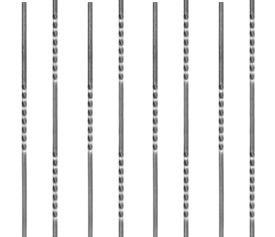 You can choose from many different decorative baluster options. 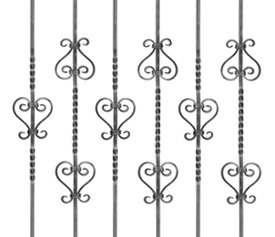 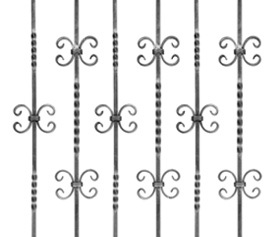 We can customize any of our wrought iron fences to fit your property. 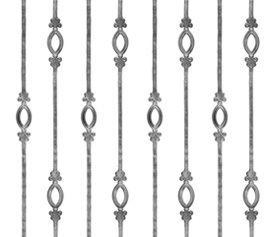 Don't wait any long, add timeless beauty to your home today! 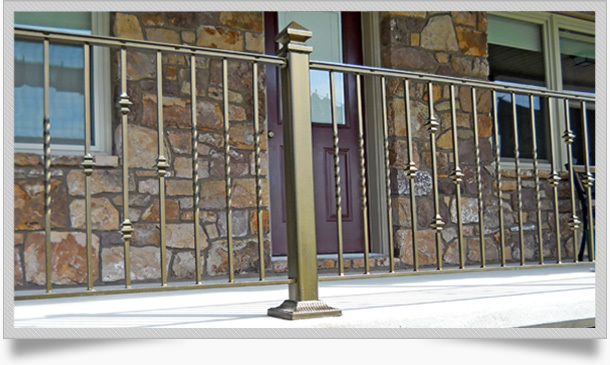 ©2012 Blank’s Welding / Serving Chester County & Lancaster County / 5921 Plank Road, Narvon, PA 17555, 717-442-3619 / Website by WebTek.